A new two-day event with a sewing and garden theme! 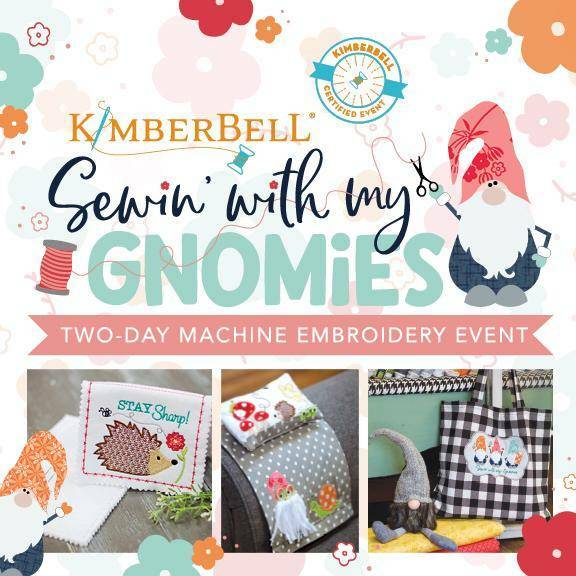 This event features 5 Exclusive Kimberbell Projects: Pocket Full of Posies Apron, Hedgehog Needle Keeper, Buffalo Gnomes Tote, Gnome Knows Sewing Caddy and Gnome Garden Pincushion. Improve your embroidery skills and learn new techniques like over-the-edge appliqué and more! 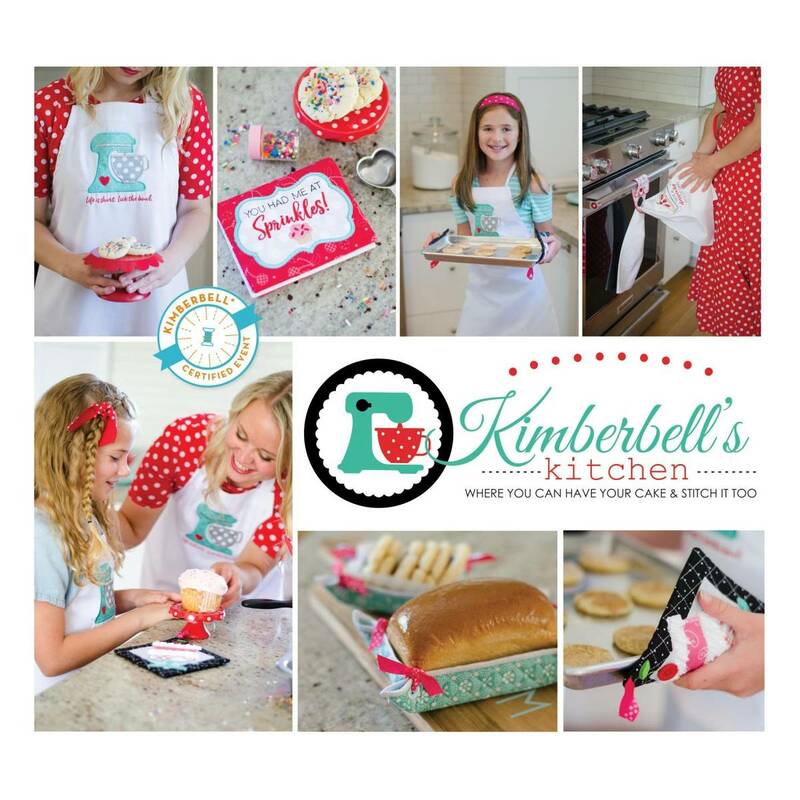 It’s a cheery celebration, sewing with friends, and Kimberbell.